Webelos Scouts can now experience the fun of the H. Roe Bartle Scout Reservation. The fall Webelos STEM Weekend is scheduled for September 6-7 and will feature a science, technology, engineering, and math themed curriculum. Webelos Scouts can now experience the fun of the H. Roe Bartle Scout Reservation. 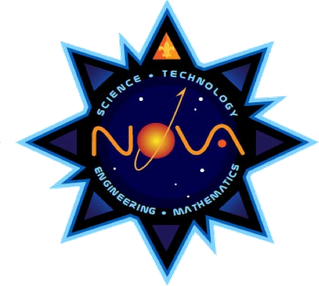 The spring Webelos “STEM” Weekend is scheduled for April 26-27 and will feature a science, technology, engineering, and math themed curriculum. Webelos Scouts can now experience the fun of the H. Roe Bartle Scout Reservation. The fall Webelos “STEM” Weekend will be held Saturday, September 21 – Sunday, September 22. Participants will enjoy a "STEM" themed program along with traditional camp favorites. The Inaugural Father & Son Webelos “STEM” Weekend will give Webelos Scouts the chance to experience the fun of the H. Roe Bartle Scout Reservation. The event will be held Saturday, April 27 – Sunday, April 28.